The American Red Cross is mandated by the United States Government to prepare and respond to disasters in the United States and properties. The Federal Response Plan lists the American Red Cross as the authority for ESF-6 (Emergency Service Function - Mass Care). This includes feeding and sheltering. 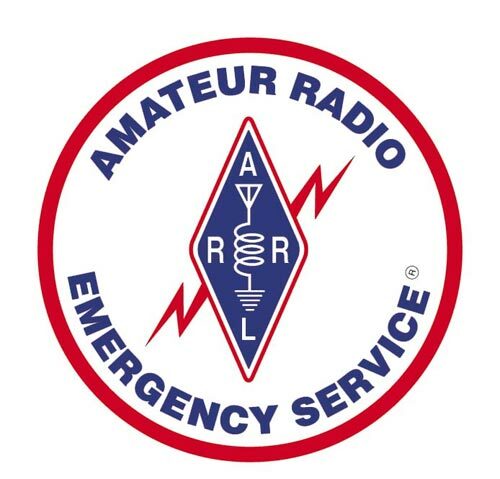 At the National level, the ARRL and the American Red Cross share a Memorandum of Understanding (MOU). 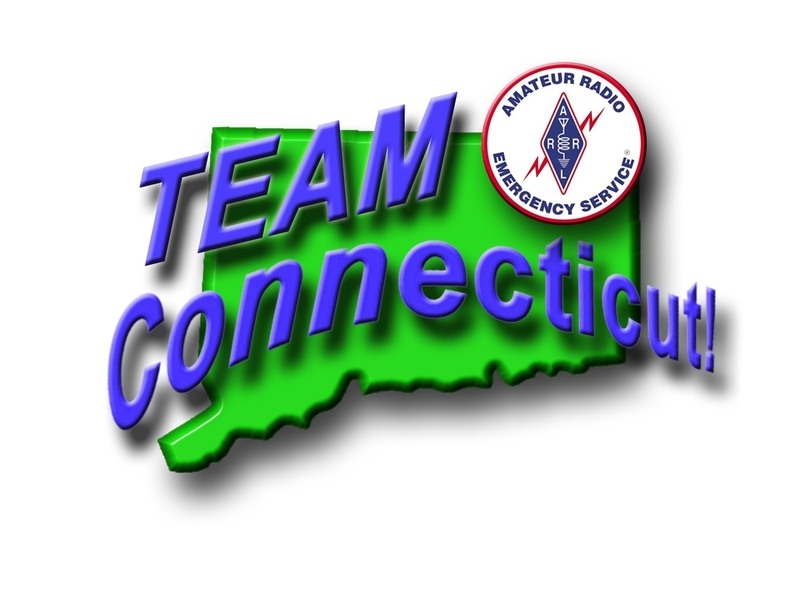 The American Red Cross Connecticut and Rhode Island Region serves the five Connecticut DEMHS Regions. The Red Cross provides free training relating to disaster services, feeding, sheltering, damage assessment and client casework. Communications are needed after disaster strikes. ARES can play a vital role in supporting facilities and units in the field. Many ARES members hold memberships in both ARES and the American Red Cross.